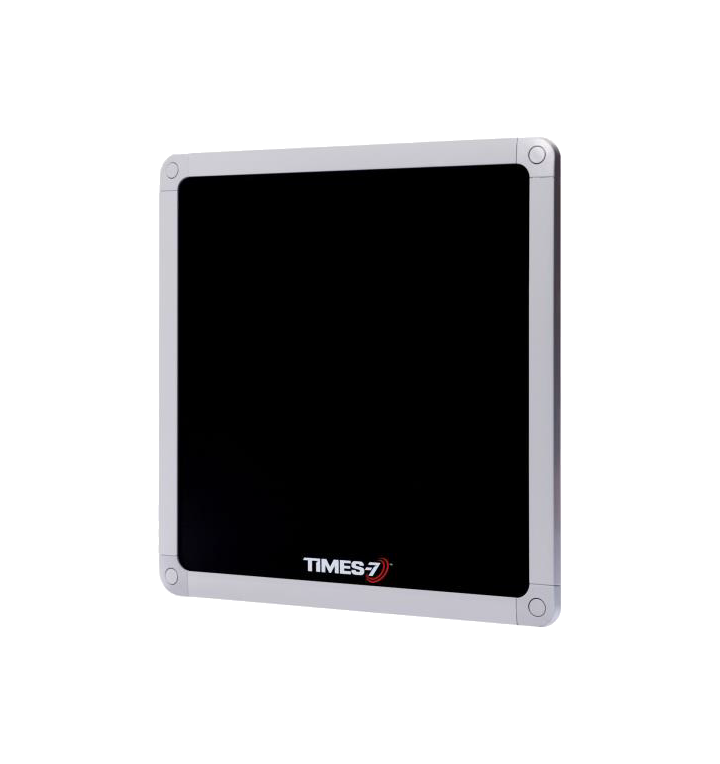 The Times-7 SlimLine A4030C UHF Antenna with 2m SMA to RPTNC Connector from Times-7 is ideal for warehousing operations. This antenna has an environmental rating of IP65 along with fire retardant Kydex material. 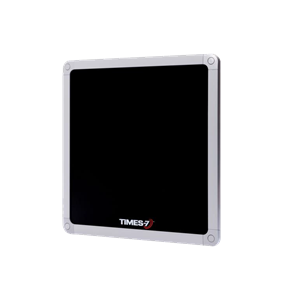 Along with its versatile and slim design, the A4030C provides high performance in industrial RFID applications. Part of the SlimLine range of multi-purpose antennas, the A4030C is a rugged high performance circularly polarized UHF antenna suitable for a wide range of RFID deployments. With a read range of up to 6 m / 19.5ft., and dimensions of only 280 mm / 11 in. square, the A4030C is an extremely versatile and compact antenna. A rear connector provides for ease of seamless installation with no visible cable.